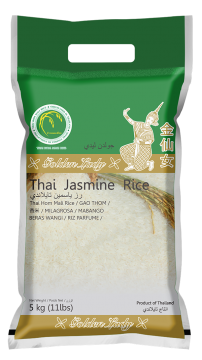 The superior Thai Hom Mali Rice from Northeastern part of Thailand. 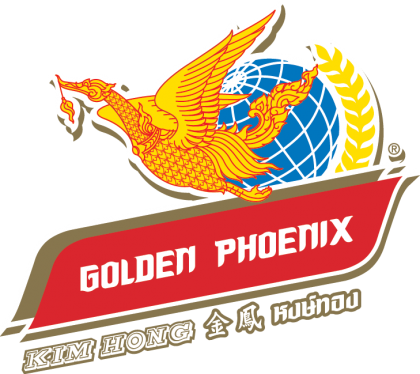 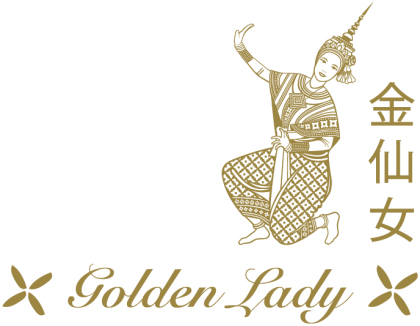 Golden Phoenix rice is always a customer’s choice and export worldwide for more than 80 years. 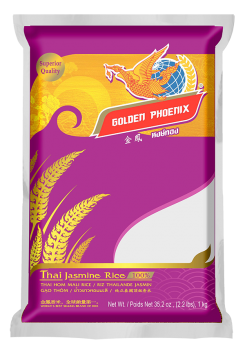 The prime quality early season Thai Hom Mali Rice that is grown and harvest on the most fertile land. 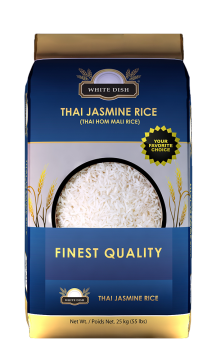 Rice has been keeping in the best atmosphere for the freshness all year. 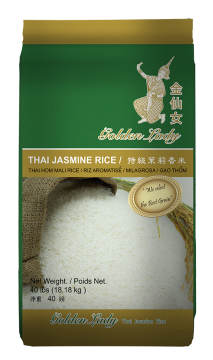 The finest selection of Thai Glutinous rice. 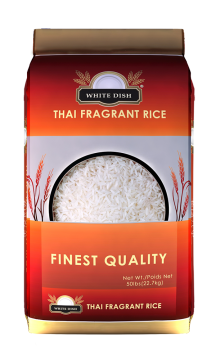 Soft and sticky when cooked. 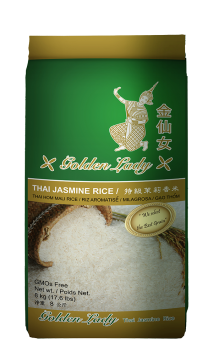 Whole-grain Thai Jasmine rice with partially milling process thereby retaining most of its nutritional values and goodnesss especially dietary fibre. 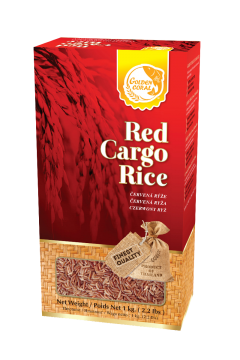 Whole-grain Red Jasmine rice with partially milling process which remain natural red color. Rich in Vitamins and Antioxidants. 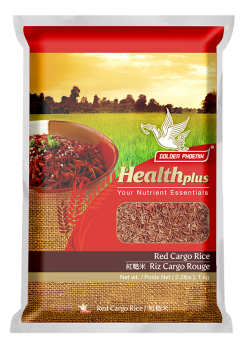 Combined Brown and Red Cargo rice for a perfect healthy choice. 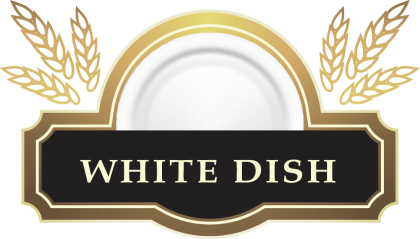 A unique aromatic scent and taste. 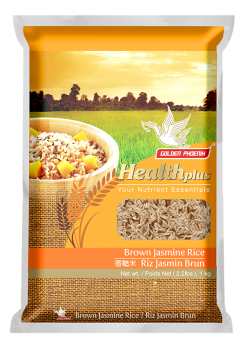 The rice contains GABA which helps to prevent Onset Alzhimer’s disease and rich in Fiber that helps digestive system. 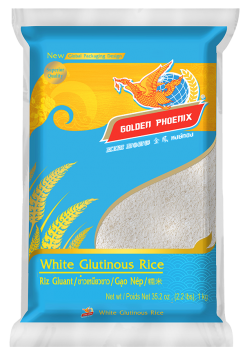 A unique texture and taste. 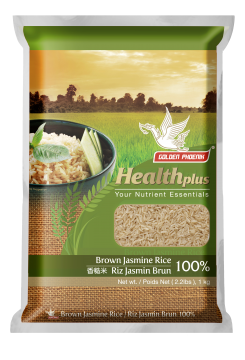 The rice contains GABA and Anti-Oxidant nutrient nutrients. 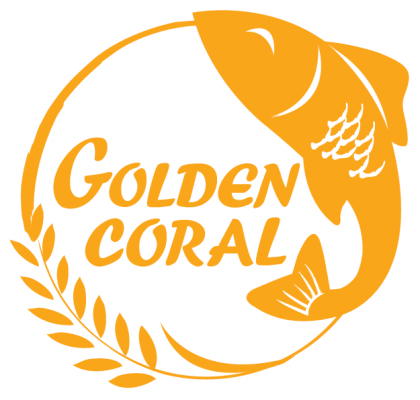 A shining dark feature contains GABA . 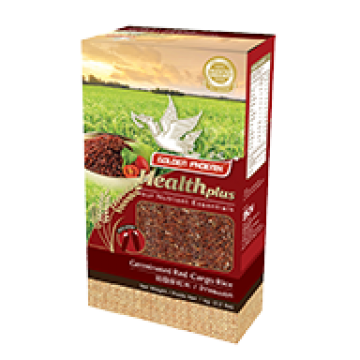 iron, vitamin E and minerals which helps to prevent risk of cancer and heart disease. 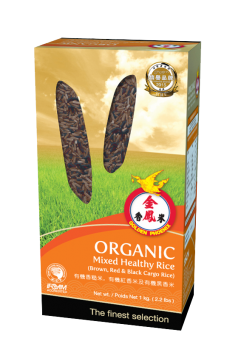 100 % organic certified by IFOM. 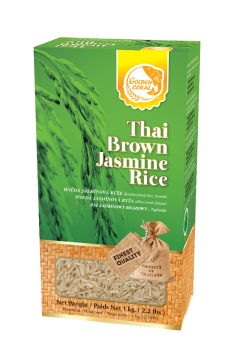 Its grains are selected from the finest top quality Thai Hom Mali Rice which is grown and produced using naturally methods. 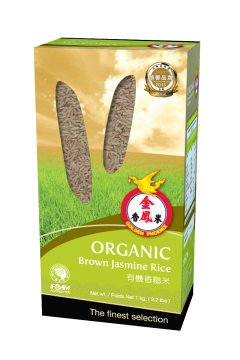 100 % organic certified by IFOM. 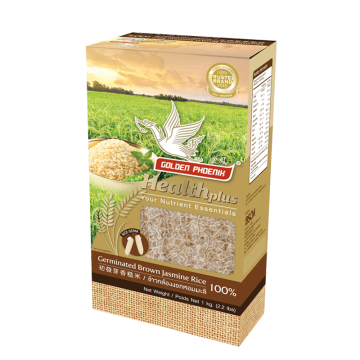 Its grains are selected from the finest top quality Kinds of rice varieties which are grown and produced using naturally methods. 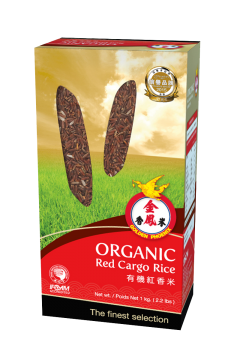 100 % organic certified by IFOM. . Its grains are selected from the finest top quality Red rice which is grown and produced using naturally methods. 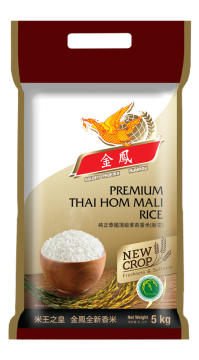 The finest selection of Thai Hom Mali Rice which soft, aromatic and freshness. 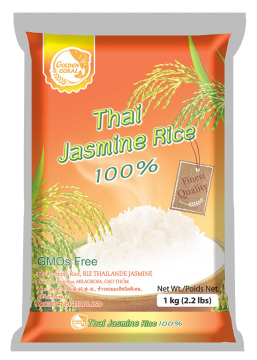 Perfect formula of Thai Rice for restaurant use. 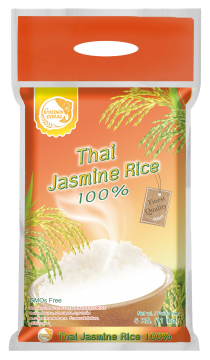 Quality Thai Jasmine Rice with freshness and aromatic scent.